NOCTURNE (The Netherlands, Belgium/ Lemming Film) by Viktor van der Valk: Two producers, one night, an investor, a deadline, a woman, a gun and a hopelessly romantic boy. UNCONDITIONAL (France, Belgium/ Petit Film) by Stéphane Demoustier: Lise is 18, lives in a quiet suburb and studies law. For the last two years she has worn an electronic bracelet as she is accused of having murdered her best friend. MARTIN EDEN (Italy, Germany, France/ The Match Factory, Avventurosa srl) by Pietro Marcello: A fable of the 20th century. TASTE OF PHO (Germany, Poland/ Rohfilm Productions/ Lava Films) by Mariko Saga: An adorable story about a single-Vietnamese father and his ten-year-old daughter who live in Warsaw. END OF SEASON (Germany, Azerbaijan/ COLOR OF MAY – Imanov & Blondiau Filmproduktion) by Elmar Imanov: A story of a small Azerbaijani family, which is being shaken to the core by an incident. Following on from their pitching’s at EWIP COLOGNE 2018, the filmmakers of the selected projects also had the opportunity in one-on-one meetings to exchange ideas in more detail and discuss important issues with experienced industry representatives. The accompanying panel discussions on sales and marketing strategies as well as effective exploitation strategies for European arthouse cinema productions also met with an enormous response. 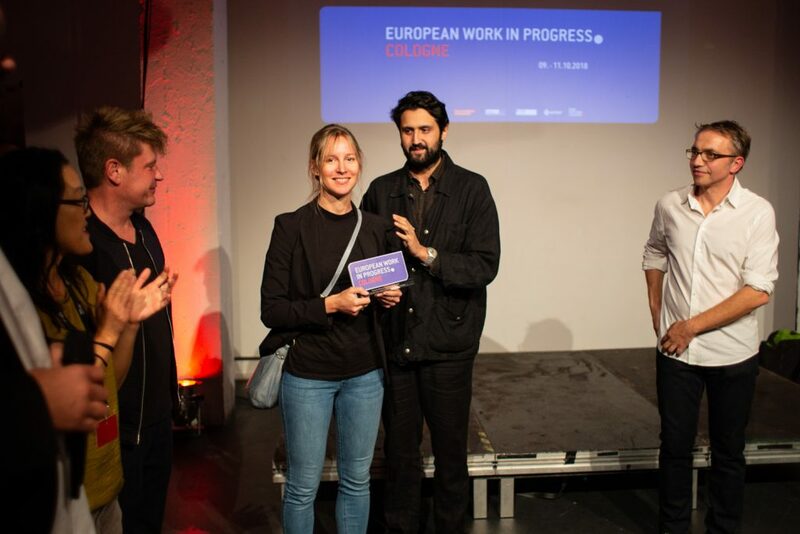 EUROPEAN WORK IN PROGRESS COLOGNE will take place from October 9th to 11th, 2018 during the Film Festival Cologne. 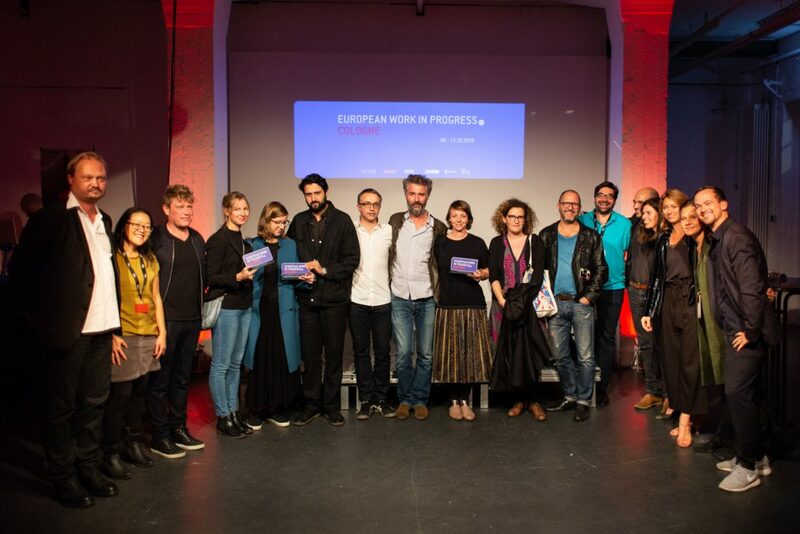 EWIP is an Initiative by AG Verleih, the association of German independent distributors and supported by the Film and Media Foundation NRW, one of Germany’s leading film funding institutions. The industry event aims to create opportunities to collaborate with experienced sales agents, distributors, producers, commissioning editors, financiers, festival representatives as well as other complementary partners.